This really got me thinking. Never mind if kiruv professionals are doing their job; the question to be asked is: are they able to do their job? By definition kiruv must be bringing someone closer to something. As far as the kiruv industry is concerned that ‘something’ is, or better - should be, Orthodox observance of the Torah. But if those standing on the frontlines are face to face with a stranger to Torah who loved the chullent on Shabbos and the rabbi’s inspiring speech, but at the end of the day has no real interest in changing his lifestyle, than where is the kiruv? 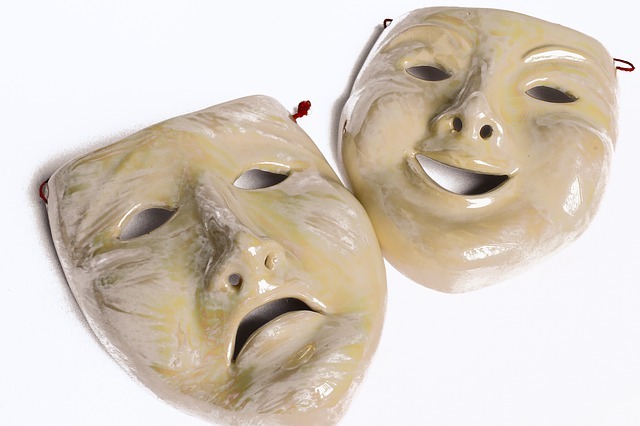 Are kiruv rabbis expected to wear a mask of charm rather than don their face of truth? Thankfully we do see many people who cross the threshold into Orthodoxy. I assume this has a lot to do with the friendship they’ve developed with their Orthodox mentor, and even more to do with their own personal drive. And perhaps with this I have answered my own question: The ability to do proper kiruv depends on these two elements – a real trusting friendship coupled with a personal drive to grow. I would even add that one’s drive to grow should be the result of the friendship. As the ink in my pen begins to wither, I’ll leave you with a question. Should those working in kiruv invest their time and money in those who they foresee will not change even though there is a ‘Crown of Torah has been lifted’ benefit?